Homemade herbal remedies are something we adore at The Retreat. In many cases they are nicer and more effective than over the counter products. I’m sharing a few of my favourites over the coming months. The first is a great salve for anyone suffering from cold sores, I never have suffered, but the people I have created it for say it really helps to reduce the frequency and duration of them and they swear by it. It’s a very simple product and all of the ingredients are easily accessible. 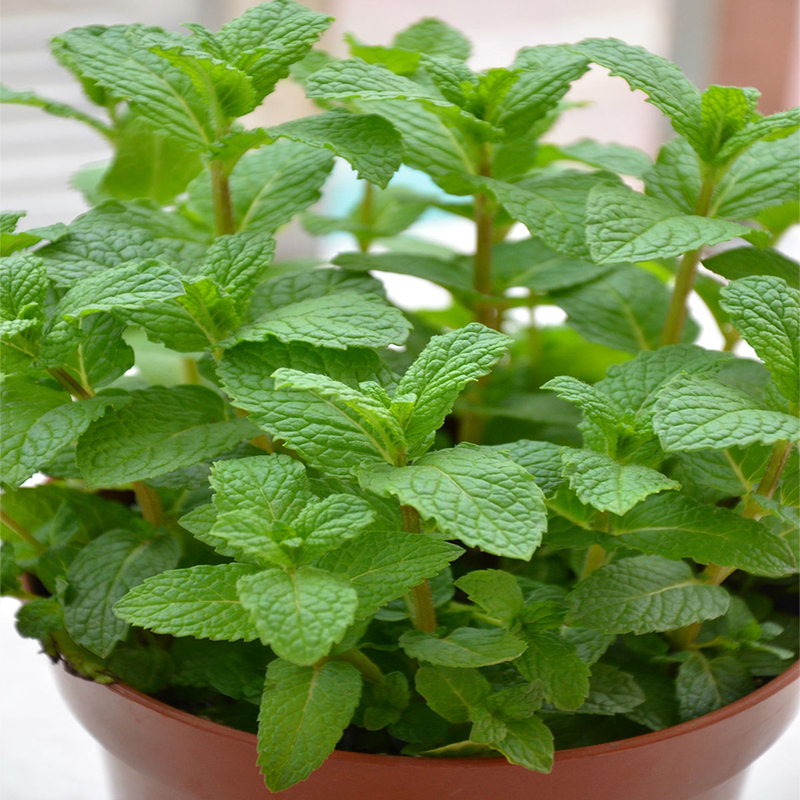 Growing Lemon Balm is very easy, it can even be grown on a kitchen windowsill just like many other herbs. The bonus is it keeps flies and bugs away too! Strip the Lemon Balm leaves and chop them quite finely. Add the Wheatgerm oil and Olive oil to a pan over a slow heat and add one third of the lemon balm leaves, crush and stir them into the oil. Heat the mixture for about ten minutes or until it starts to boil. Strain the oil, using a muslin lined sieve/colander into a bowl and squeeze the leaves to extract all of the juice. Save the oil and discard the leaves. Repeat this process twice more with the remaining batches of leaves into the same oil. Place the oil in the pan on a gentle heat and add the honey and the beeswax, stirring until melted. Then take off the heat and finally add the Tea Tree Oil. Pour your salve into small sterilized pots or jars where it will set quite quickly, in about ten minutes. Apply whenever needed. This batch will stay fresh for 12 Months. You can easily purchase little lip balm jars or tubes on Ebay or Amazon, the finished products make great gifts too. You can replace the drops of tea tree oil with peppermint oil for a zingy, fresh lip balm without medicinal properties.